Sen. Al Franken wants to know how Apple will handle law enforcement requests. A day after Apple unveiled its new iPhone X — a device that its owner can unlock using facial recognition — Sen. Al Franken is pressing the tech giant to detail the privacy and security safeguards it has in place for biometric data. To Franken, the concern is that Apple could use the so-called faceprints it collects through its new unlocking system, called Face ID, “to benefit other sectors of its business, sell it to third parties for surveillance purposes, or receive law enforcement requests to access it facial recognition system — eventual uses that may not be contemplated by Apple customers,” the lawmaker said in a letter to the company Wednesday. 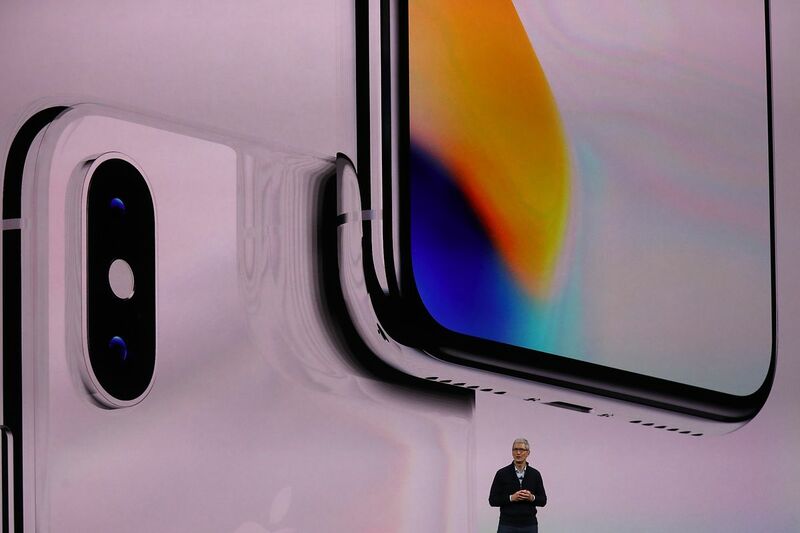 Apple has already addressed some of these early fears: As he debuted the device, for example, Phil Schiller, the company’s senior vice president of marketing, said facial-recognition data would be stored on individual iPhones, not sent to some cloud server operated by Apple. It’s an important and familiar debacle for Apple, which battled the U.S. Department of Justice in court after federal prosecutors tried to force the company to unlock a password-protected iPhone tied to a 2015 terrorist attack in San Bernardino, Calif. In the end, the FBI purchased a special tool to break into the device, ending a legal war that put Washington, D.C., against Silicon Valley. Otherwise, Franken asked whether Apple could later decide to change its mind and begin storing that facial-recognition data remotely. And while he acknowledged that “Apple has stated that is has no plans to allow any third party applications access to the Face ID system or its faceprint data,” he asked the company to assure it once again. Other queries include Apple’s methodology in creating the Face ID system itself. Before debuting the newest iPhone, Schiller said the company had relied on more than a billion scans to fine tune its facial-recognition system. To that end, Franken is pressing Apple to detail where it obtained those images. And he also is asking the tech giant to explain whether it’s sufficiently trained Face ID to recognize different genders, races and ages. A spokesman for Apple did not immediately respond to requests for comment Wednesday. Is your state ready to write Amazon a blank check? Slow down, Georgia politician Stacey Abrams says. Amazon has privately blamed the U.S. 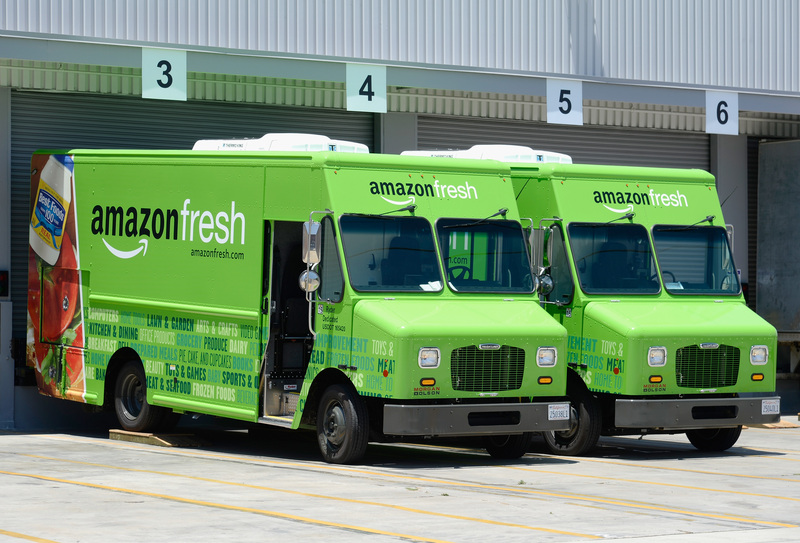 Postal Service for grocery delivery issues that led to Amazon Fresh changes Too many late or missed deliveries, company officials have told partners. Steve Jurvetson defends himself: ‘No such allegations are true’ Jurvetson posted a nearly 400-word statement on Facebook on Tuesday. Uber is facing a class action lawsuit from U.S. riders alleging assault The suit was brought by two unnamed women who were allegedly assaulted by their drivers. 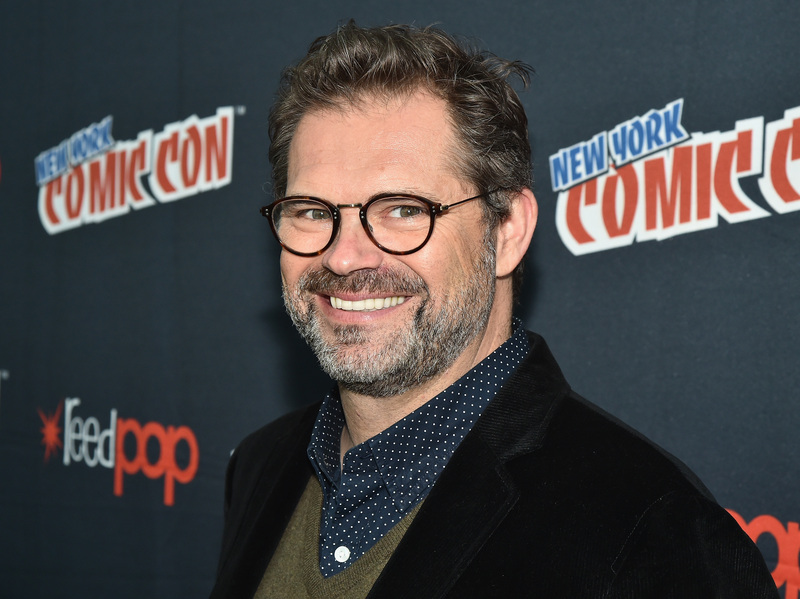 His horror-comedy show, "Stan Against Evil," is in its second season on IFC. Too many late or missed deliveries, company officials have told partners. 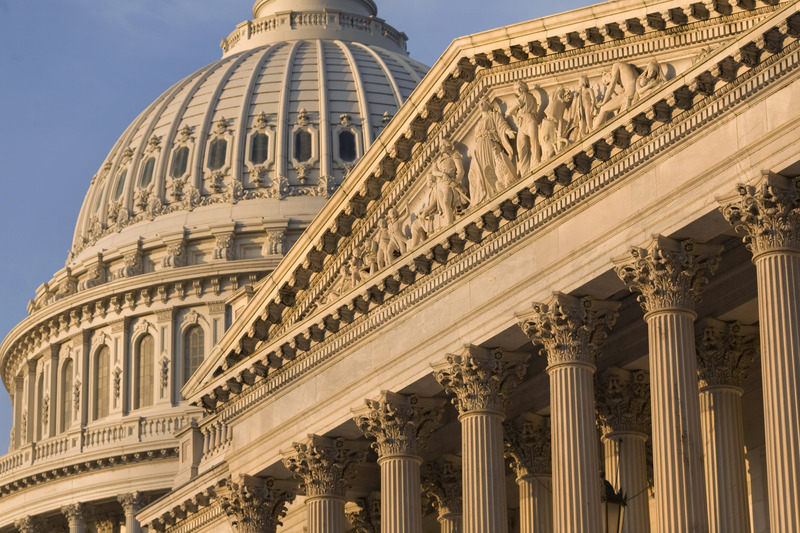 After an intense burst of lobbying, lawmakers dropped a plan to tax startup stock options. Plus, eight ways Twitter punishes rule breakers, ESPN jumped the gun on its Snapchat NFL highlights show, and the people who listen to podcasts at super-fast speeds.